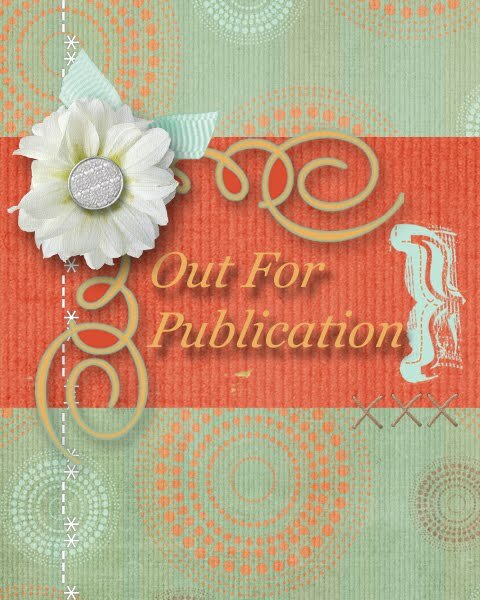 Scrapping Mommy: Texty Butterfly - CFC60 PLUS Winners!! Texty Butterfly - CFC60 PLUS Winners!! I punched a circle in the cardstock base and then centered and stamped the image over the hole. I added a square behind the circle hole with foam adhesive. The frame around the hole and the butterfly are cut on my Cricut with the Art Philosophy cartridge. The butterfly is adhered with a double layer of foam adhesive. I added some white glitter ric rac along with some Blossom bakers twine from The Twinery around the card and then finished it off with some pearl headed straight pins and a sentiment from the Teeny Tag Greetings stamp set from My Creative Time. If you like the look of text on cards, you should hop on over and check out all the entries as well as the DT work over at the CAS-ual Friday's blog. 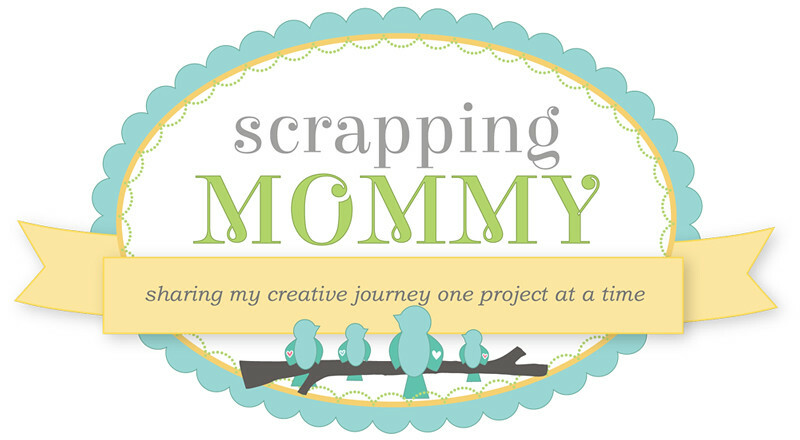 Now, it is time to announce the winners from Scrapping Mommy's 5th Blogiversary Celebration. Thanks to everyone for joining me. I had fun getting to know my readers a little better. If you haven't signed up to follow along on my facebook page, be sure to click on over and get signed up because I will have a fun giveaway when I reach 250 "likes" on my Scrapping Mommy page. 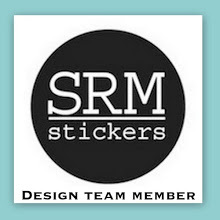 I have not tried out for a design team but think it would be fun to try sometime. Right now I just follow along and join the fun at home. Hope your daughter gets feeling better :(. My fave thing to craft is scrapbook layouts. thanks for the chance to win! I have email addresses for all of you and I will send out an email to each of you to claim your prize. This is very pretty! I like the frame idea! 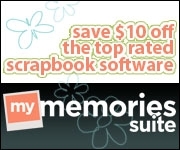 I am going to scraplift this idea. I like the script background and the butterfly and the frame oh heck I like it all. lol TFS. This card is lovely! And congrats to the winners!!! Fantastic design, and beautiful card! I love each and every element. Congratulations, jengd, Anonymous, and Jamie...enjoy the spoils! Beautiful card! Love the focal point you created in the text! Thanks so much for playing along with us at CAS-ual Fridays this week! Love your gorgeous card, Amy!! The use of text can not be more perfect! Thanks so much for joining the fun with us at CAS-ual Fridays! Adorable card! Love the dimension in it... that butterfly and Twine is making the card pop!! !